Scale 1930's German civilian aerobatic biplane designed by Pat Tritle. 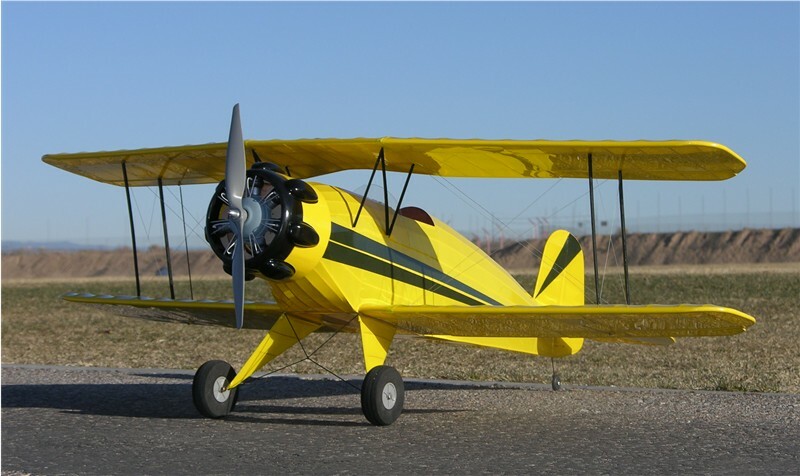 The short kit includes laser-cut balsa and plywood parts, printed plans, and a vacuum-formed plastic cowl nose and rocker arm bumps. The cowl nose features a simulated 7-cylinder radial engine.